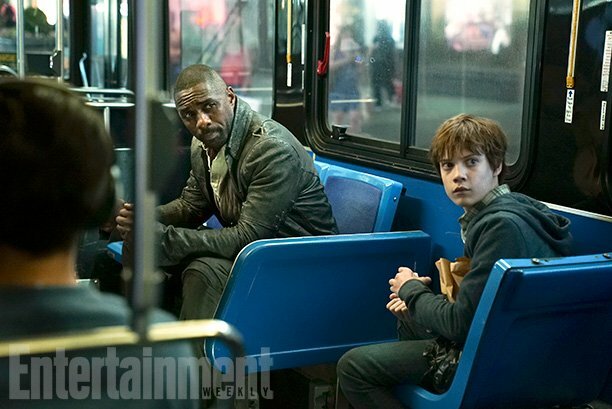 The long-awaited adaptation of Stephen King’s The Dark Tower is set to hit theatres on July 28th – though you wouldn’t know it. 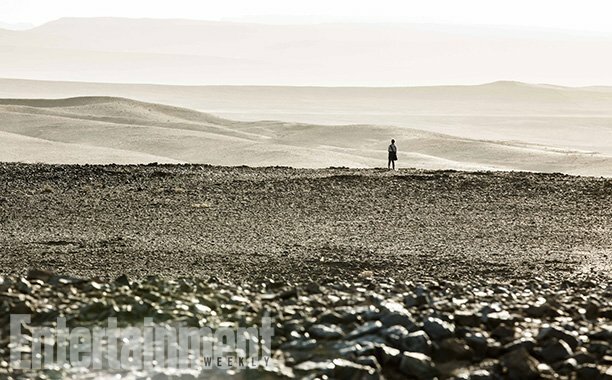 Aside from a clever one-sheet and a few photos, we’ve seen nothing from the film, and that’s definitely a bit concerning. 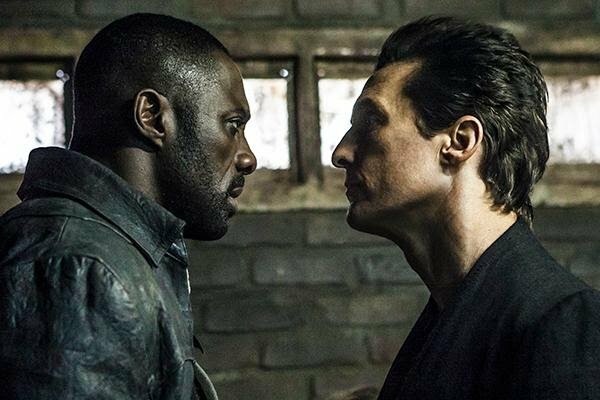 Starring Idris Elba and Matthew McConaughey, the tentpole was initially being positioned as a franchise starter for the studio, so why they haven’t really begun marketing yet is a mystery. That being said, it does sound like things are starting to gear up now. 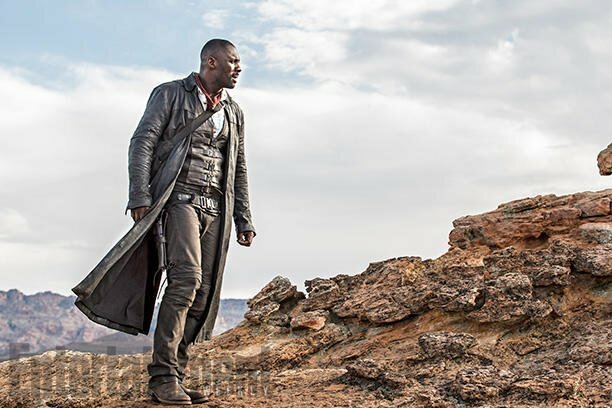 Last night at CinemaCon, Sony showed off some footage from The Dark Tower to those in attendance. 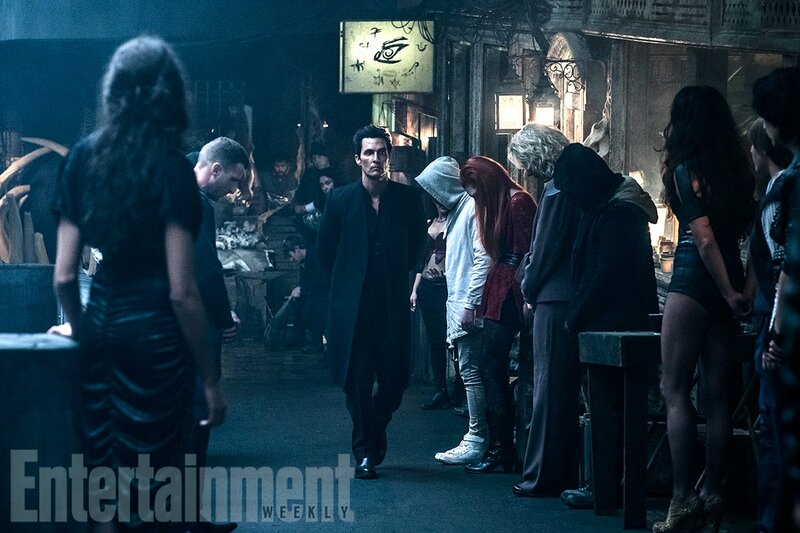 While it’s not available online, at least not yet, we do have a description of it thanks to The Hollywood Reporter, and according to them, what was shown received a warm reception from the crowd, indicating that a trailer could be arriving very soon. Until then, though, here’s how THR describes the footage that Sony brought to CinemaCon. The opening showcases the wasteland, zeroing in on a door frame standing in the middle of nowhere. 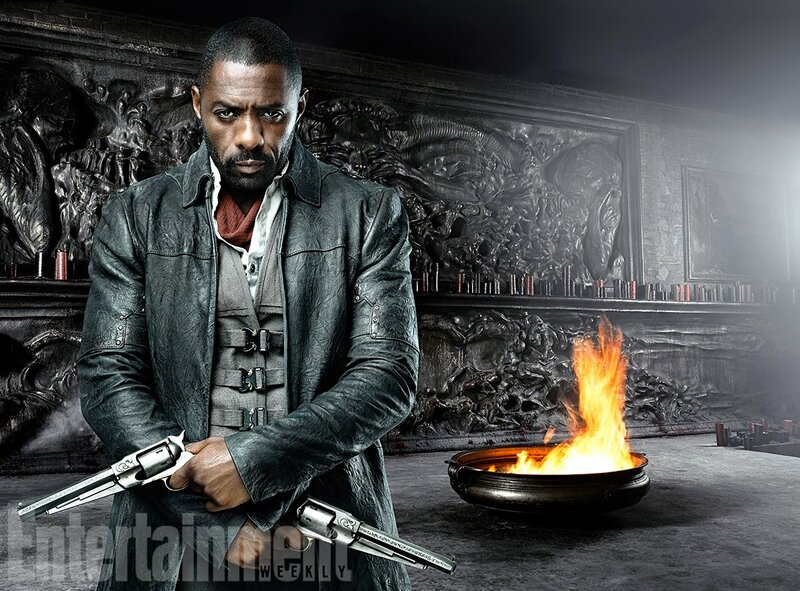 “The Man in Black fled across the Desert, and the Gunslinger followed.” appears in text on the screen as Roland appears. The Man in Black’s skills/powers are abundantly clear as he catches bullets between his fingers and moves objects, like shattered glass, with his mind. Roland tells the Man in Black “I do not kill with my gun, I kill with my heart.” The Man in Black catches his shot behind his back. 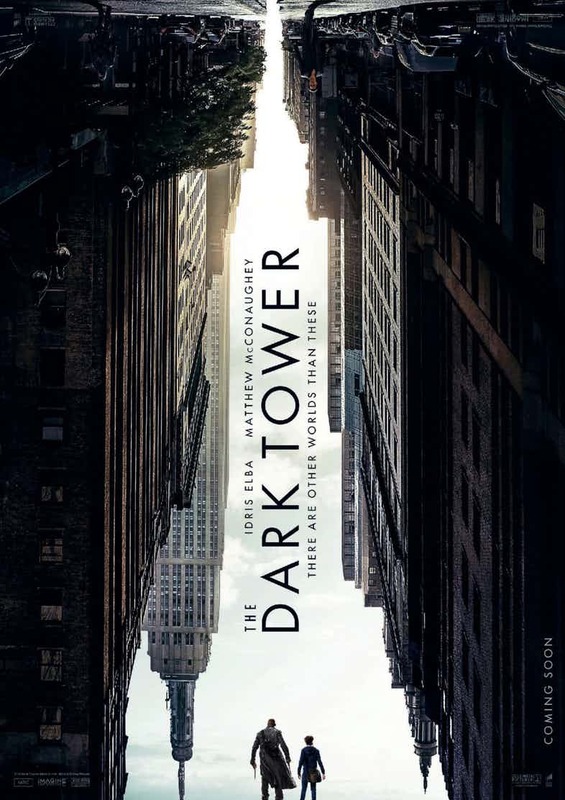 We’re then taken to New York city with the young Jake Chambers, who’s having prophetic dreams of Roland and a Dark Tower, which will cause the death of billions if it falls. Jake tells his therapist about his crazy dreams, only to be told it’s nothing more than a dream, but Jake thinks there’s more to it. While exploring an abandoned building, Jake finds a portal to take him to Mid-World. 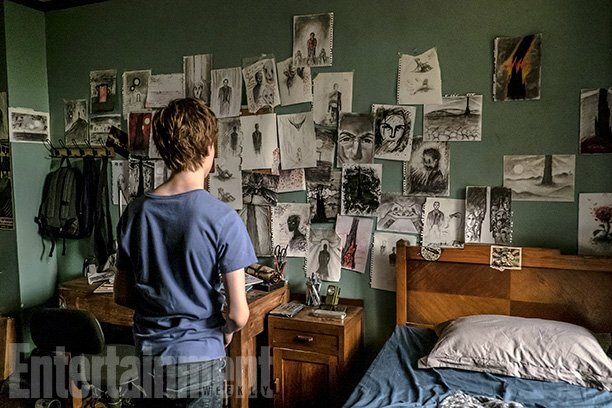 He meets Roland and gives him a picture he drew of his dreams. Roland tells him his fears about the Tower are true, and the Man in Black will try to destroy it as long as he lives. Roland and The Man in Black are shown fighting during a slow-motion sequence. Roland is shown to be so proficient with his six shooters that he can shoot a man from a distance through several objects exclusively using his hearing. While it’s nice to hear that the footage was received well, that still doesn’t do much for those of us who weren’t there to lay eyes on it. 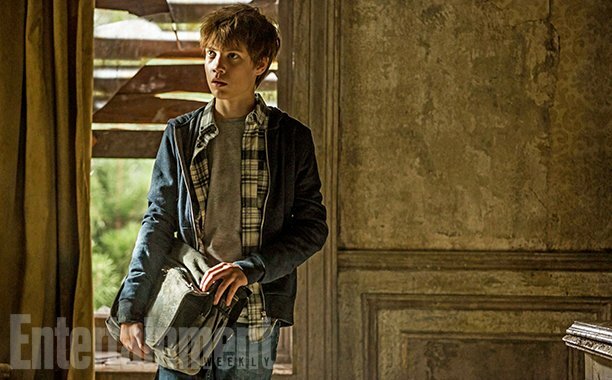 Sony really needs to start marketing the hell out of this film if they want it to succeed. Sure, Elba and McConaughey are big box office draws, but this property isn’t exactly one that’s achieved mainstream popularity. 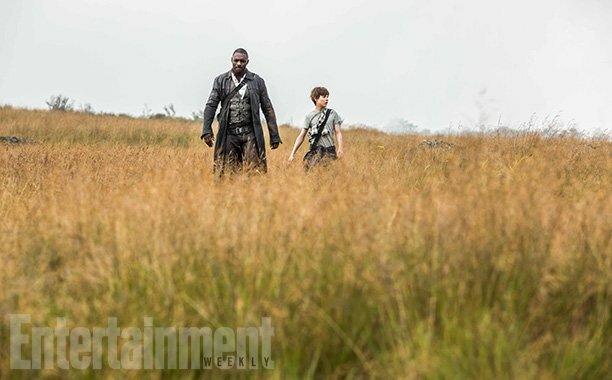 While King fans love The Dark Tower and know full well what a brilliant tale it is, the majority of moviegoers probably have no idea who The Man in Black and The Gunslinger are. As such, the studio’s going to need to work quick in order to get people acquainted with this world and its inhabitants if they hope to get audiences into theatres this summer.